It doesn't seem right to call these "Before and After" pics. I prefer my work in progress page. 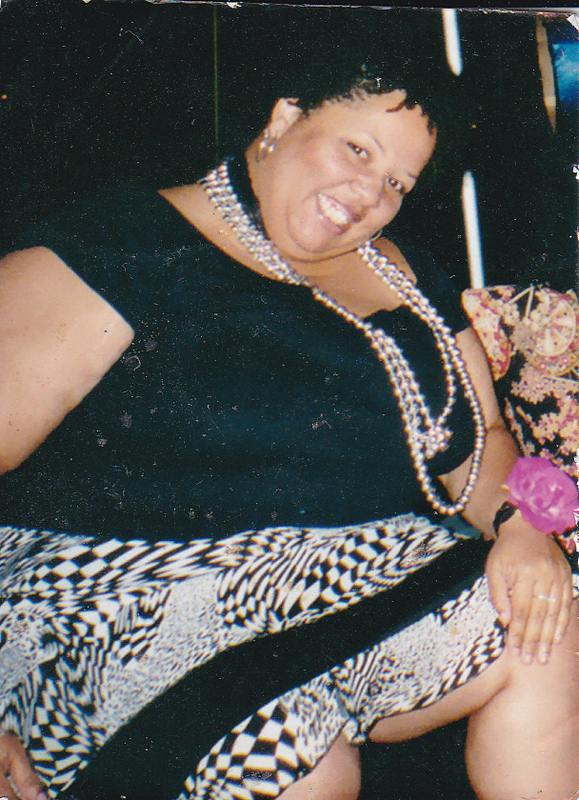 I was a thick teen, a bubbly plus- sized 20-something and a 30-something tipping the scales just shy of 300 lbs. As you can see, my journey has been a very long one. An emotional overeater on steady diet of "fast", convenient, processed foods coupled with an absolute disregard for portion control, I was a ticking time bomb. At age 38, I wanted off this ride not because a medical professional expressed concern. I walked daily, had normal blood pressure and no diabetes despite being genetically predisposed to both. I wasn't trying to catch a man or hoping to gain the approval of others. It was just time. Time to be a little selfish and consciously move myself to the top of the priority list. The catalyst strangely happened while holiday shopping at Target in 2004. There was a woman about 10 years my senior, who entered the store at the same time I did. Her walk was labored. We were the same height and had the same body type. I grabbed a cart and she headed for one of the scooters. We crossed paths later on the other side of the store. Her scooter had broken down and it was a long way back to the front of the store. Noticably embarrassed she turned away and continued to frantically push buttons and turn the key to no avail. The universe gifted me with a sneak peek into my future that day. If I continued at the rate I was going, I could soon be trapped too. No, not on a scooter in the middle of Target, but in a body without the flexibilty, mobility or strength to do basic things. Enlightenment is not always easy on the eyes. To quote Maya Angelou, "Self pity in its early stages is as snug as a feather mattress, only when it hardens does it become uncomfortable." You may not want to see that beast you have been running from for so many years but when you finally stop, turn and face it with eyes wide open, you'll wonder why you ran for so long. I know that I did. So, I set my focus on "the ERs." Being happiER, healthiER, lightER, sexiER and went to work. The work IS difficult. It IS tedious but looking back, it IS the greatest gift I have ever given and received.